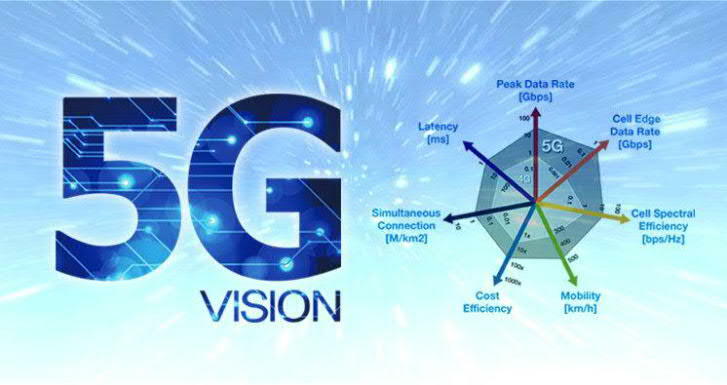 5G communication will be the next generation wireless telecommunication standard. The demands of the users imply that tough and opposing design decision need to be made such as power efficient implementations, supporting both high bit rate on a short range and low bit rate at a long range, low latency, and be robust to multipath and doppler effects in mobile channels. a flexible hardware realization to easily switch from one standard to another. E. Implementing a MIMO hardware realization using Universal Software Defined Radio (USRP). Although these 5Great Master theses’ topics can be studied separately (= in individual/independent master theses), they can also be grouped in a single overall project. The latter will give the students the opportunity to work in a team. Furthermore, the topics are selected such that if one sub-project fails, the other parts (=theses) are not affected and an individual evaluation (= points on each thesis individually) is still feasible.